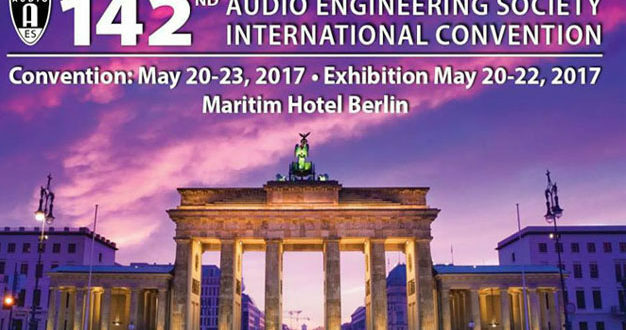 The Audio Engineering Society has begun online advance registration for the 142nd AES International Convention, which marks its return to Berlin, Germany, from Saturday 20 May – Tuesday 23 May, 2017. The AES recently revealed details of the committee charged with organising the convention. Registration options for the convention include special member pricing offering up to an additional 50% off of advance registration rates. Options including All Access, Single-Day, Student, and Exhibits-Plus badges are available. 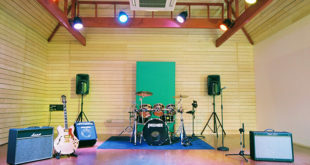 Also available is a limited free Exhibits-Plus registration option, which includes the gear exhibition (20 May – 22 May) and activities at hosted event stages around the venue. 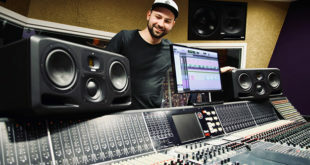 Visitors should use AES Berlin VIP code AES142NOW at checkout. 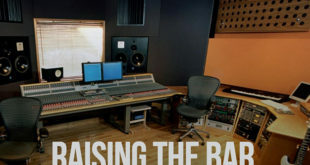 The AES Convention will once again be the place to meet and network with some of the top names in audio engineering as they gather to cover the latest developments in professional audio through a diverse program of workshops, tutorials, papers and more. Attendees are being encouraged to take advantage of discounted registration pricing and to reserve a room at the host venue, the Hotel Maritim Berlin. A preliminary list of topics for AES Berlin Papers Sessions, Workshops, Tutorials, Technical Tours, and Student Development Events can be found here, while online registration can be accessed here.